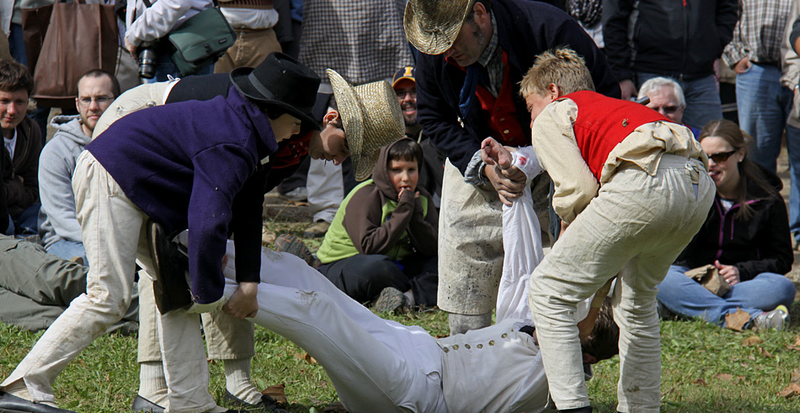 You can now find the first images from this year's Mississinewa:1812 event on their website. The Admiralty commands and requires the ACASTA to send a party ashore that can covertly surveil the American forces at Mississinewa. 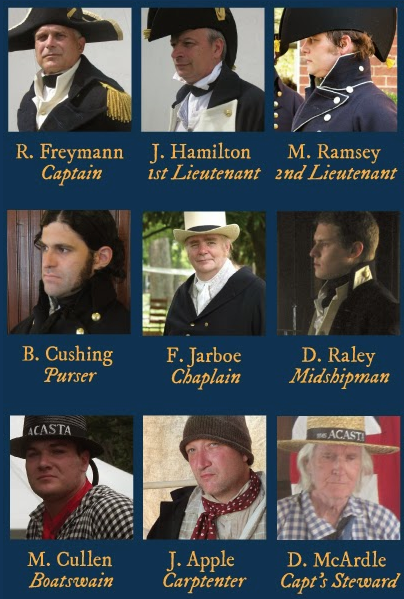 The landing party from the Acasta must not be espied by the Americans while about their task, and under no circumstance should they enter the American camp. If the information is to be of value to the Admiralty and the war effort, the landing party must do all within its power to remain unobserved while about their duty. 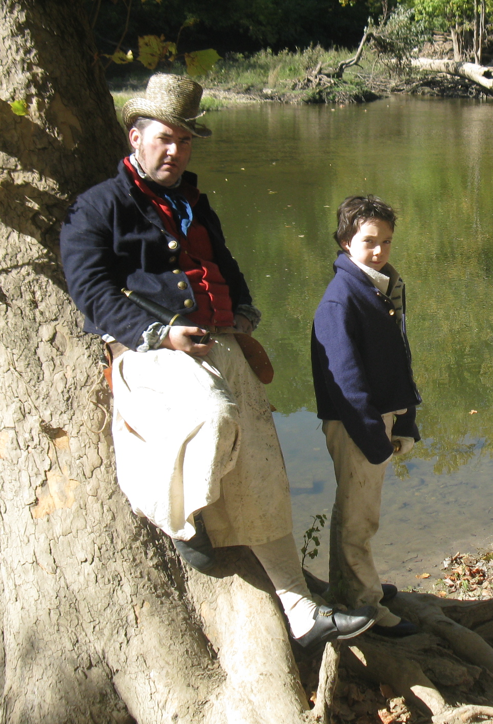 I am Sir, &c. &c.
After the men had their liberty on Friday evening I was hard pressed to rouse them all back to camp at the agreed upon time Saturday morning. I looked all over the camp and Lundy and Vassermann were no where to be found, even Mr. Raley was tardy to morning colors. I ended up giving the orders to young Mr. Midshipman Calhoun to read (after we had tended to his breakfast in the mess of course, and don't you know I looked after him like you told me). 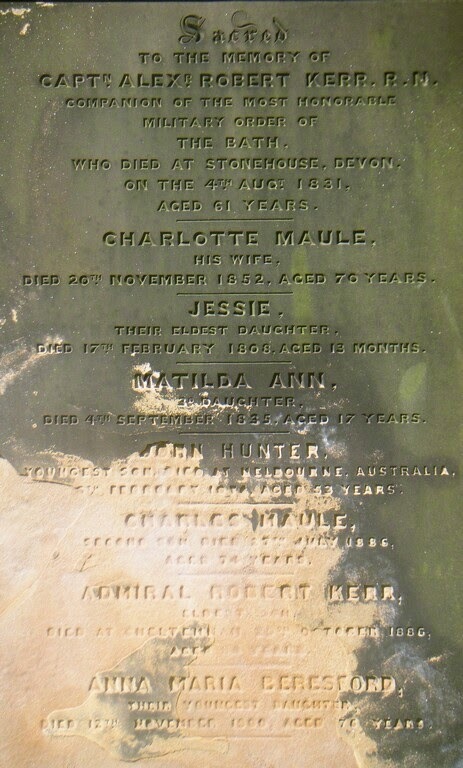 We also fetched one of HMS Nancy's boys, I reckon him to be about thirteen, Mr. Swanson by name. Young Mr. Calhoun was half way through sounding out some of the larger words in the orders when Mr. Raley arrived to take over things. Mr. Raley had a young, well dressed gentleman friend with him that stayed by his side and under foot. He wore a military uniform I couldn't put a finger on. Didn't nobody ask it, but my opinion of it is that Mr. Raley's friend didn't have no business there, but I ain't gonna question no officer in the execution of his duty. The five of us, we set out to go and have a look at the American camp like the orders said and ended up down by the river where we could get down and espy the camp with our glasses and not be seen. 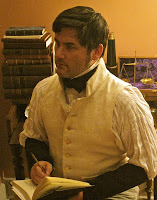 I only had to remind Mr. Calhoun and Swanson a few times to keep their heads down. Mr. Raley on the other hand wouldn't hardly get down in order to keep his new trousers from getting dirty, and his friend stood in full view and smoked his pipe. We were able to get a good look at a company of green frocked riflemen practicing a drill right in plain view. We counted their number and made a record of it on one of the slates I brought along. Their commander seemed to be making use of a whistle that could be heard a great way off, much in the same way we use the bosun's pipe aboard ship. Mr. Raley and his friend moved to a different position so as to get a look into the camp from another angle but they was run off by an elderly American engineer set up nearby. I hate to confess, but it ain't no tattle sir when I says that Mr. Raley wasn't near as careful as I think he might have been. Then we moved over to the indian encampment that was located near enough to see the Americans. There were several of their lot that were sympatetic to the Crown, it was decided that when the Americans marched toward the battlefield nearby that they would have to pass right through this particular area and we picked out one of their larger wig-wams to hide out in. 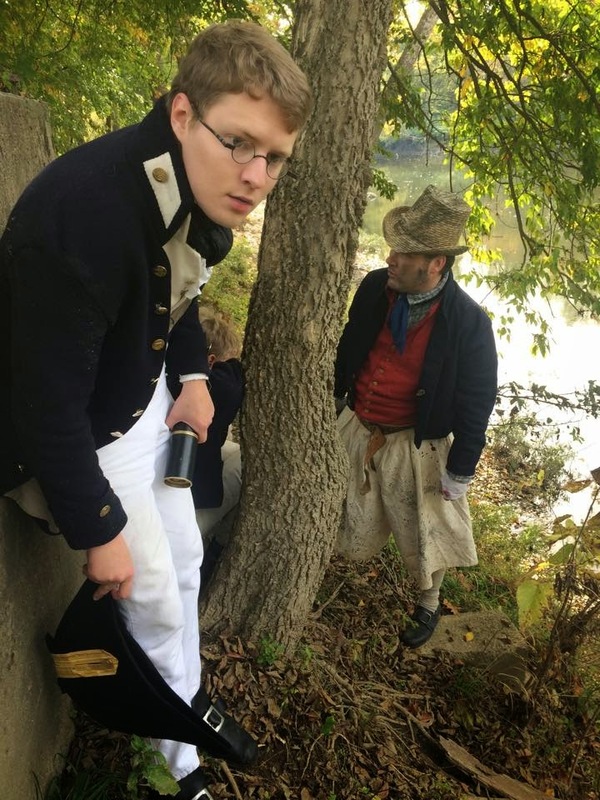 After a few minutes of waiting, Mr. Raley announced that I was in charge and that I should carry on in his absence and he and his gentleman friend returned to the British camp. After some thinking on my part, I figured that we could get a better look at the passing American forces from within the great tent set up near their camp was we to sneak into it. I gathered the boys up and we ran over and made our way inside. It was empty, and the far back end of it was within ten feet of the road leading in and out of the camp. We heard them start sounding the drums and I positioned Mr. Calhoun and Mr. Swanson at one end of the tent where they could peek out a small opening in the canvas and myself at the other end. I told them boys to count the soldiers as they passed and I'd do the same and we could compare our sums afterword. The Americans marched past and not a one thought to look in the direction of the tent. 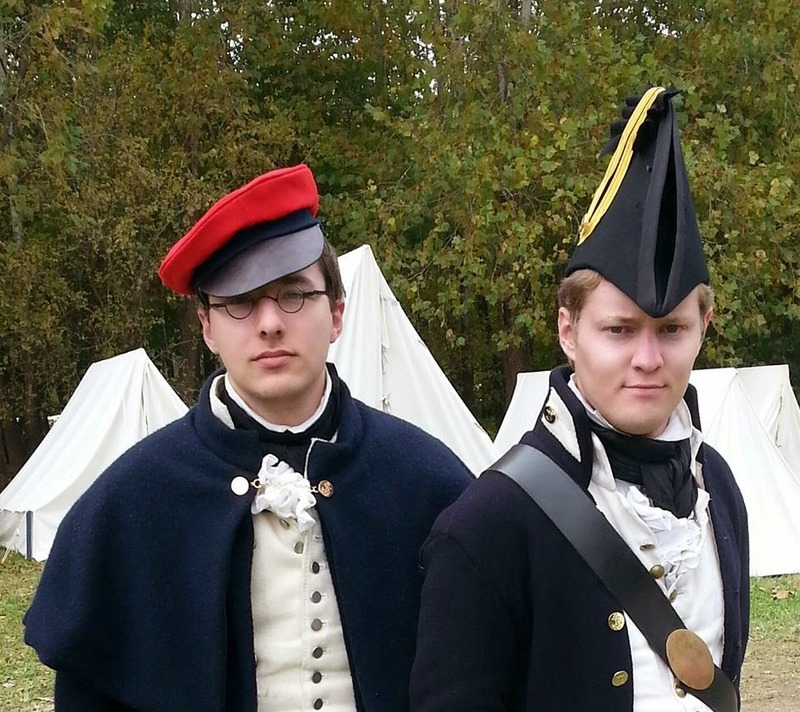 The boys and I headed back to camp in time to see the British forces rout the Americans. It was then that we found Mr. Vassermann, and Mr. Raley rejoined us without his friend. We all took a quick meal and returned to count the Americans again, the rumor being that they would regroup and try to gain the field once more. Mr. Raley and Vasserman went into the woods on one side of the path and I took Mr. Calhoun and Swanson over to the other side and hid from view behind some trees. After the Americans passed, we took up my measuring cord and hurried to measure the outside boundries of their camp so as to be able to make a more accurate map likes the orders says to do. Mr. Calhoun and Swanson did most of the leg work on that after I shows them how to run out the line, and I followed to keep the tally of the distance measured off. Between the lot of us, we managed to measure four of the five sides of the American camp. Mr. Calhoun and Swanson were eager to go up into the camp itself and brave hell and death to get the final measurement, but I wouldn't let them seeing how you put me in charge of young Calhoun's safe keeping (although, by God I think they could have done it had I let 'em!). We returned to camp and discovered Mr. Lundy with Mr. Dubbeld and his gun crew. Our mission wasn't what you might call a success, being that some of the objectives didn't get accomplished, we didn't get no count on tents and didn't get no company names, I'm afrear'd to report that it was a lack of leadership that kept the mission from getting accomplished proper. Not that I'd presume to tell you your business Sir, but my recommendation is that Mr. Calhoun get an extra ration of grog for his eagerness to do his duty and Mr. Swanson have a letter sent to his Commanding Officer commending him for his fine service. And you know I don't like to write no unfavourable reports on no fellow Tar, but I'd recommend that Mr. Raley get a stern talking to about the nature of a young officer's duty, and while Mr. Vassermann and Mr. Lundy's absence might be considered something to fall under Article 26, being valuable sailors that they are, perhaps a few lashes might set them straight again. 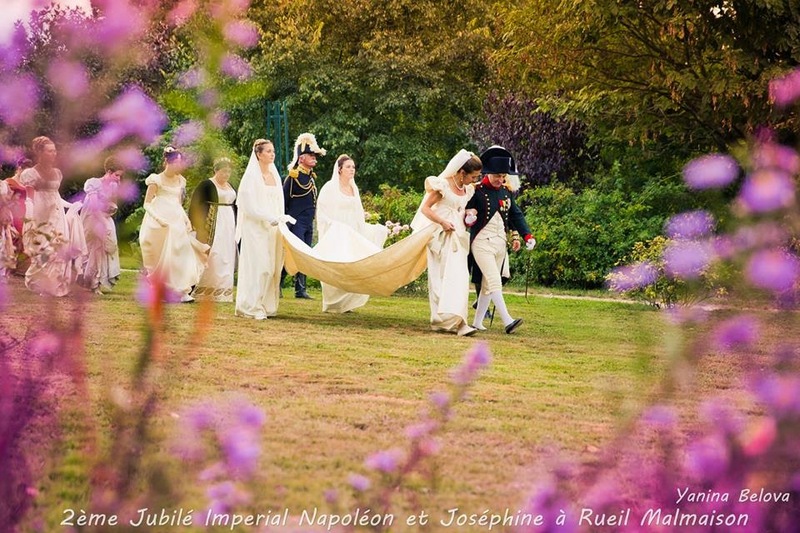 From the park, the court and guests gathered up and walked down the tree lined pathway to Chateau de Malmaison. We were allowed passage through the front gate by the guards who held back the mob of locals come to have a look at their Emperor. We were lead up the gravel drive to the front of the house where we flanked either side of the main entry. 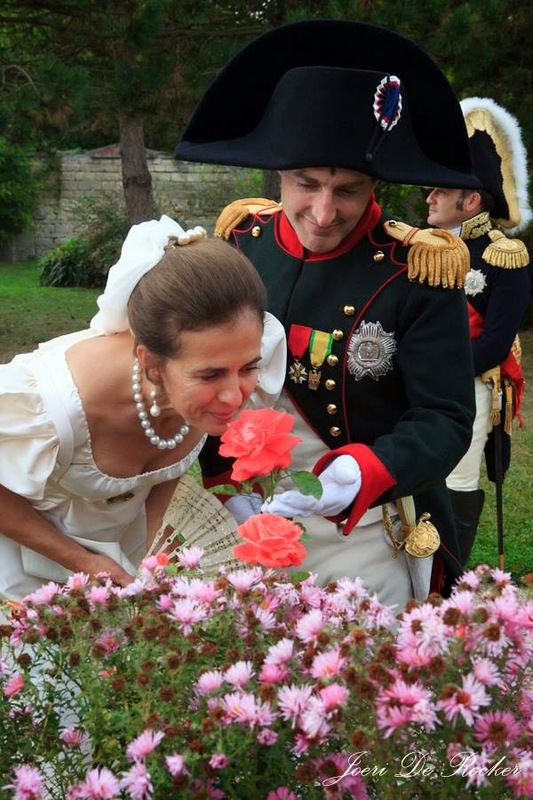 Bonaparte and Josephine arrived at Chateau de Malmaison that afternoon in grand fashion, they were in a fine black carriage followed by soldiers on horseback. The court and guests assembled at the entrance of the house. 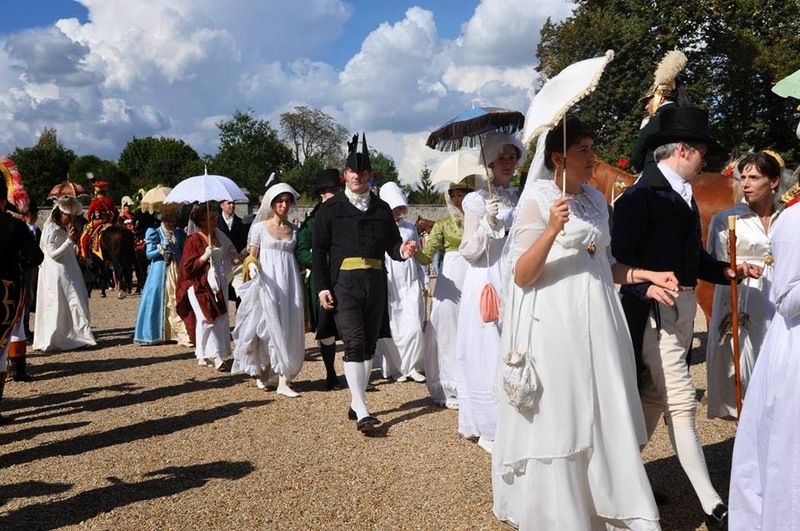 Bonaparte and Josephine took an afternoon walk about the grounds with the court and guests en tow. They were long, meandering affairs through lovely gardens, the soldiers had every corner and path covered. It was nearly impossible to get close to him and I began to despair that my mission would be a failure. 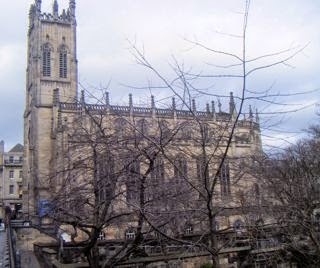 There was a good deal of walking punctuated occasionally by some standing and sitting. We were, of course, completely at the mercy of Bonaparte and his whims. If he decided to stop and comment on a particular flower with Josephine, the entire party would come to a halt. If he decided to stop to kiss Josephine's hand, leaving us to stand in the full afternoon sun, he would do so. At one point I commented to my wife that it never seemed to occur to the Emperor to stop in the shade. Finally, they found a lovely little grassy area beneath a tree in the back of the gardens to come to a stop and sit. 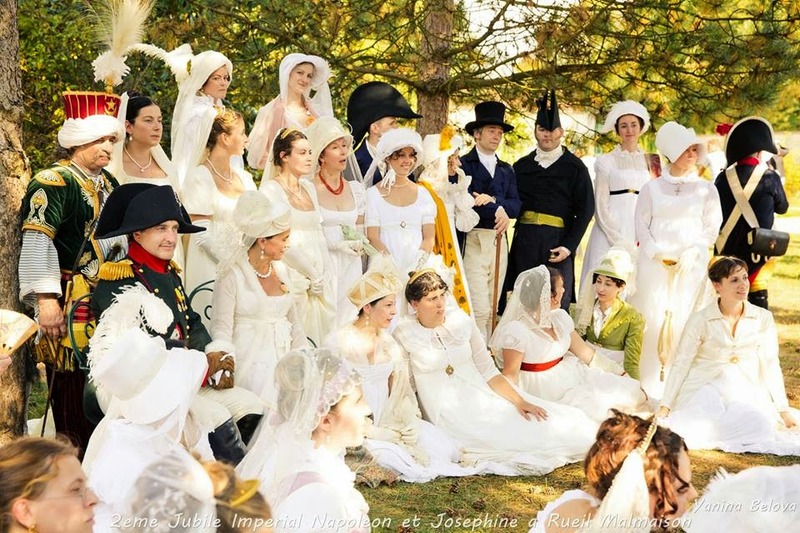 The ladies of the court drew up close around Bonaparte and Josephine, followed by the gentlemen, guests and then the guards. I was so close to my goal, but with all these people swarming about, he might as well have been a hundred miles away. 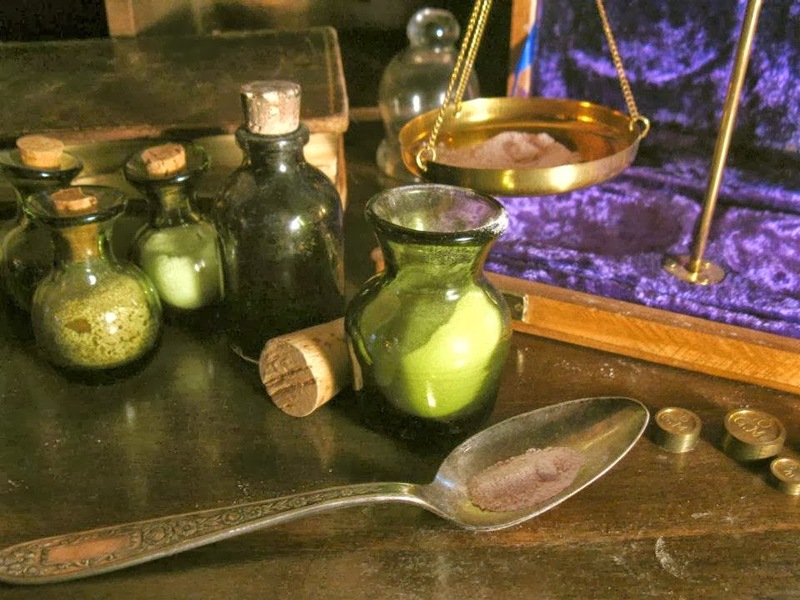 Be on the lookout for a green bottle like the ones in the image above. Good day regular Acasta readers! 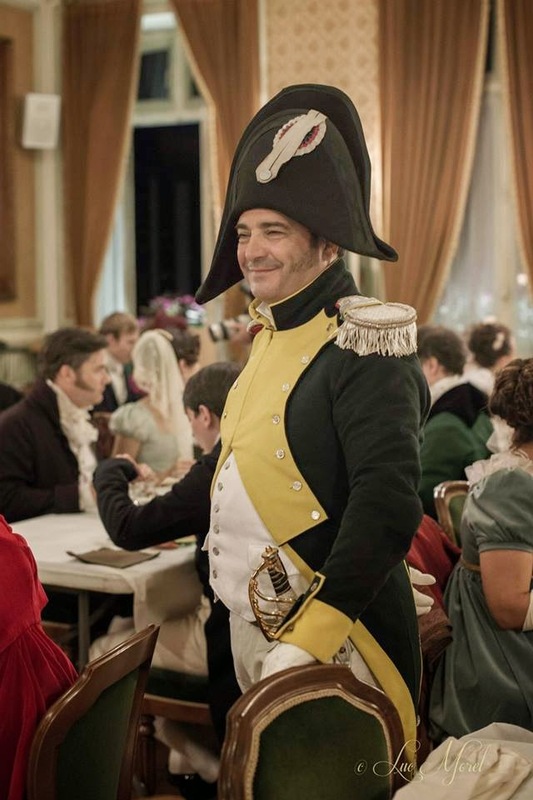 If you've been keeping up with the current 'Mission X' storyline wherein the ship's Surgeon travels to France in an attempt to poison Naploeon Bonaparte, you know you should be on the lookout for the little green bottle in the images from the recent Imperial Jubilee. Have you spotted it yet in any of the images from the event? I'll give you a hint, when I had it on display, it was generally in my right hand (with a few exceptions) when I knew there were photographers about. Sometimes it's hard to spot due to its size. Stay tuned for more reports and images from this amazing event! 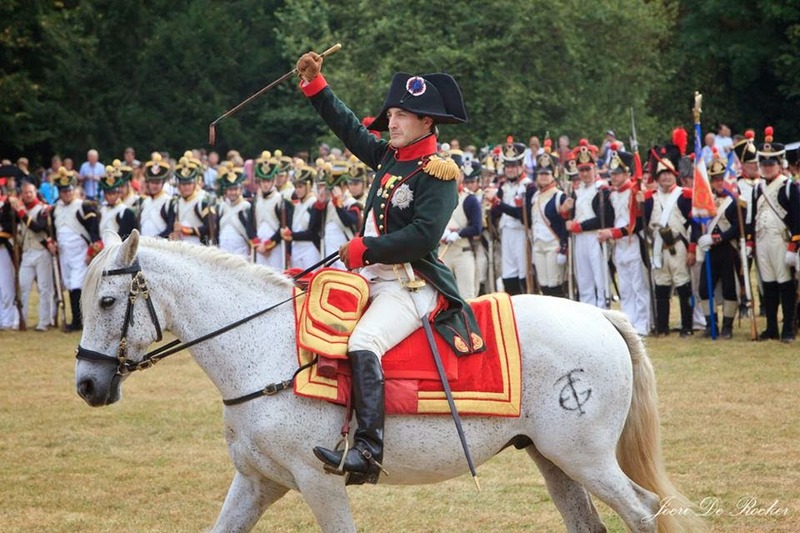 Mark Schneider as Napoleon Boneparte at the Imperial Jubilee march in Rueil-Malmaison, near Paris. When an officer at the battle of Waterloo told the Duke of Wellington that Napoleon was in their gun sights, the field marshal replied that it was "not the business of commanders to be firing upon one another". It has been quite some time since I had to make myself presentable for 'court'. As my good wife will attest, I am a creature of habit and tend to wear a good deal of black. After some consultation with Lt. Ramsey and Mr. Cushing, the two most fashionable gentlemen of my acquaintance, and having a look at some French fashion plates, it was decided that I would wear a purple cut away coat, a while silk waistcoat and black silk breeches. I also purchased a new pair of pumps as it was pointed out to me by my wife that my old pair had become quite worn looking. Thursday & Friday military camps moved in and set up on the far Northeast end of the property near Château de Bois-Préau. As a special guest lecturer I was freely admitted to most areas, it appeared that the general assumption was that I was well dressed and supposed to be there. Another unexpected weapon in my secret arsenal was my own wife. Mrs. Roberts in her beauty frequently gained me passage where I might otherwise not been allowed. She has a certain air and look that French guards tended not to question. 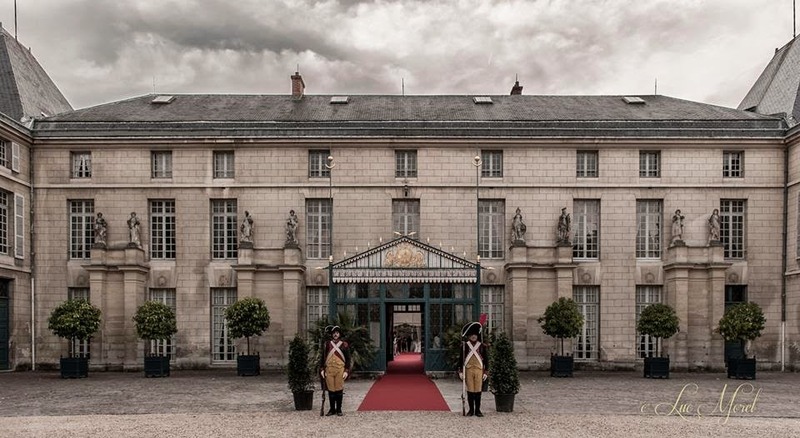 Friday night there was a Dinner at Chateau de Malmaison with the Emperor and all the local politicians and people of interest. The room was packed tightly, and there was initially some concern that there might not be room for us, but my wife and I were eventually seated at a table directly next to that of the Emperor and some of the ladies of his wife's court. I was within 10 feet of the man himself all evening. As one would expect, Bonaparte is always flanked by his personal servants and guards. It will be a difficult thing to get close enough to administer my poisonous draught. Pâté chaud de caille a la truffe. Longe de veau dans son jus, fricassee de legumes du moment. Assiette de fromages affines et sa verdure aux herbes. Dome de vanille de Madagascar et sa salade d'argrumes. ...and a great deal of Champagne. 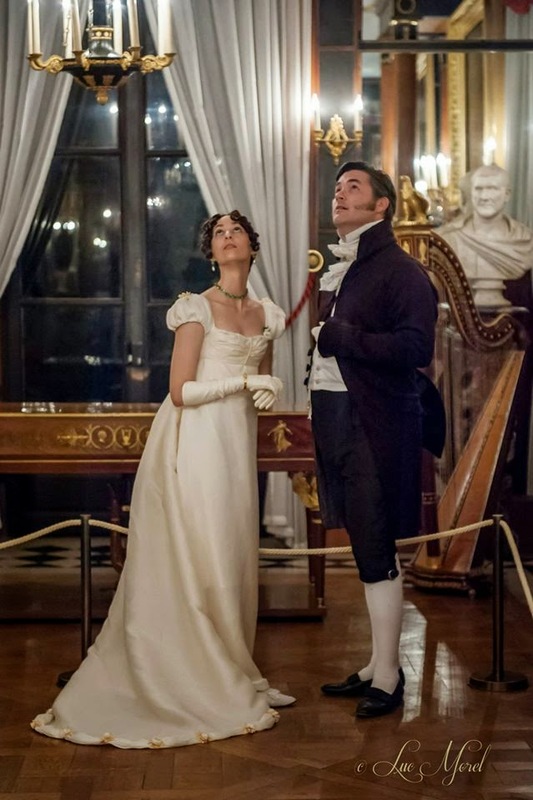 The evening was brought to a close by dancing, and I did not have the opportunity to get any closer to Bonaparte. On Saturday, 100,000 people were estimated to have gathered in the center of the city to see the Emperor's official arrival with great fanfare. Bands and drums played upon his arrival, I could espy it all from the doorway of the town hall building. There were speeches from local politicians followed by a great Parade through the streets of the town out to the great military encampment. There were soldiers of every sort gathered to participate in the grand show. Being a Surgeon in His Majesty's Navy, I have never borne witness to so many soldiers on the ground in one place. I would estimate over a thousand easily. The Emperor is always surrounded by scads of armed men, with all eyes upon him. 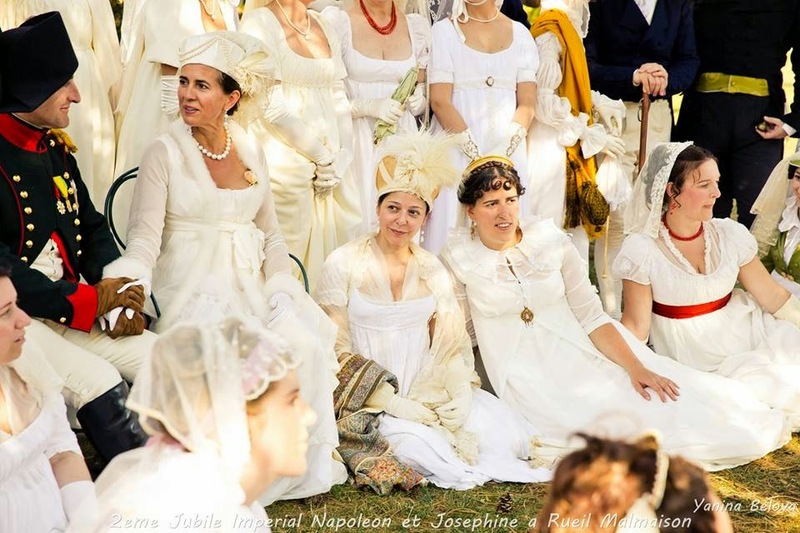 In the middle of the grand encampment was a large roped off area that was set up for the sole use of Bonaparte, Josephine and their court and guests. This area lay at a midpoint on the grounds between Château de Bois-Préau and Château de Malmaison. 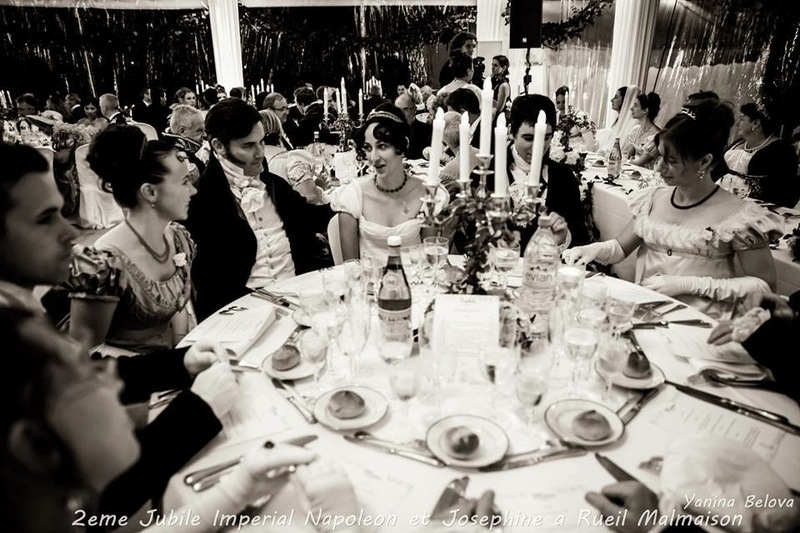 There was, in the center, a large tent for Napoleon and an even larger one off to the side for Josephine. The ladies and gentlemen of the court and special guests were treated to a sumptuous picnic on rugs placed in the Northeast corner of the roped off area. 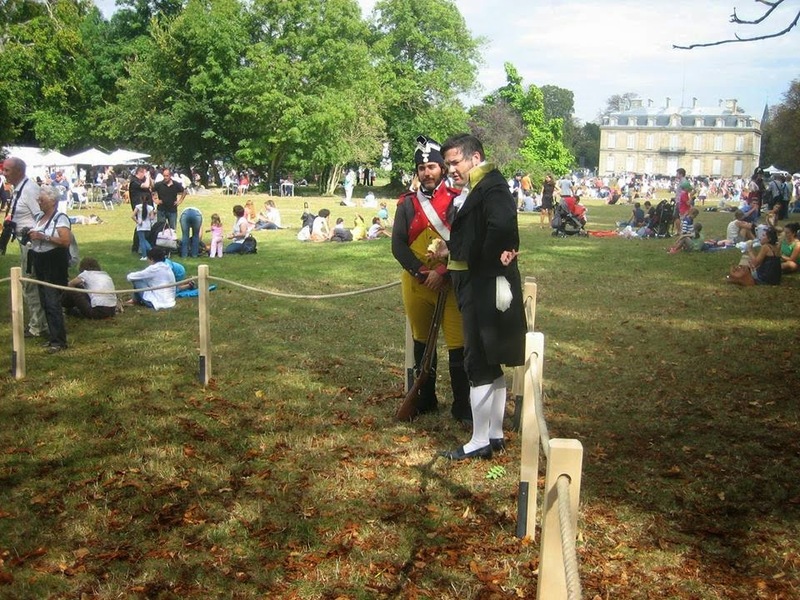 It was not lost on me that many of the French commanders and generals found their way in to partake in the picnic as well. Bonaparte was secluded in his tent the entire time and we did not see him. After eating a little light fare, I wandered the Emperor's roped off area, every corner with a guard posted and several at the entryway. 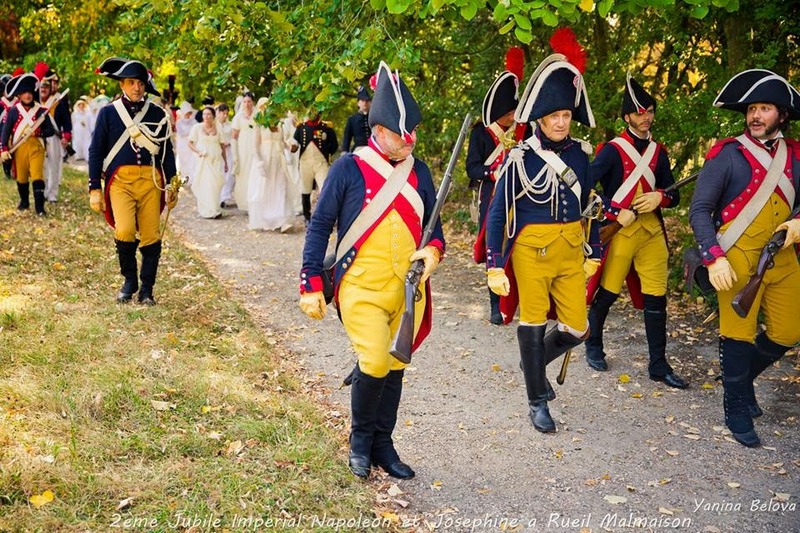 Napoleon and Josephine's tents were guarded as well. There was no getting close to him here. I made some conversation with the guard closest to our picnic area in an attempt to ascertain the guard rotation schedule to no avail. One of Bonaparte's commanders allowed me into a tent used as a military headquarters of a sort and I was afforded an excellent view of a campaign map. It was pinned showing the forces of various French and English units, he even took the time to explain to me the meanings of the various types of pins and their colours. Each pin bore a little pasteboard placard with the name of the particular commander upon it. I made a careful mental note of each in an effort to carry the information back with me.